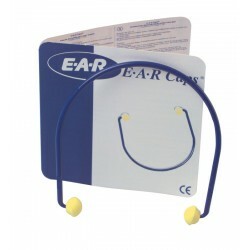 Ear plugs can come in handy in a lot of different situations, such as in the automotive industry or construction industry. 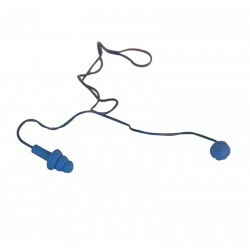 You will find both disposable ear plugs and reusable ear plugs depending on your needs. 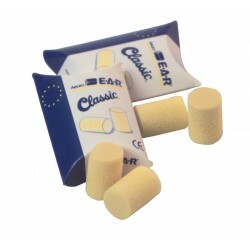 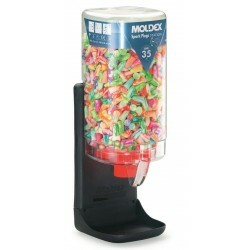 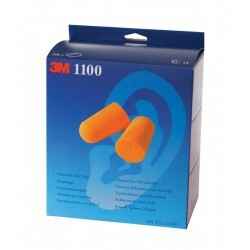 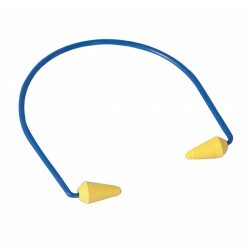 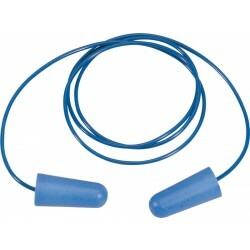 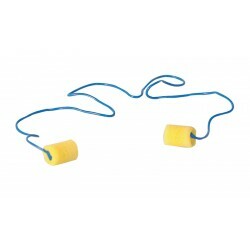 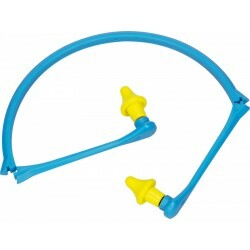 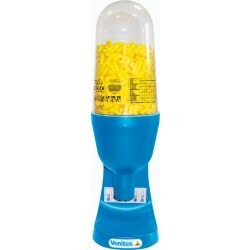 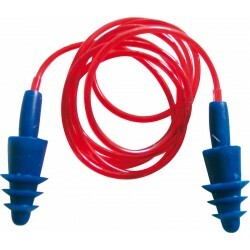 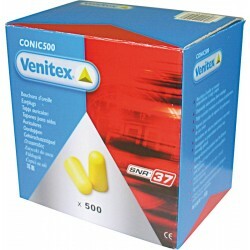 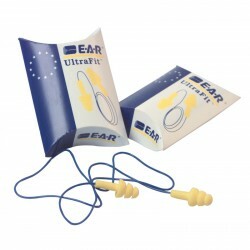 High quality ear plugs are available here to buy individually or in large quantities.